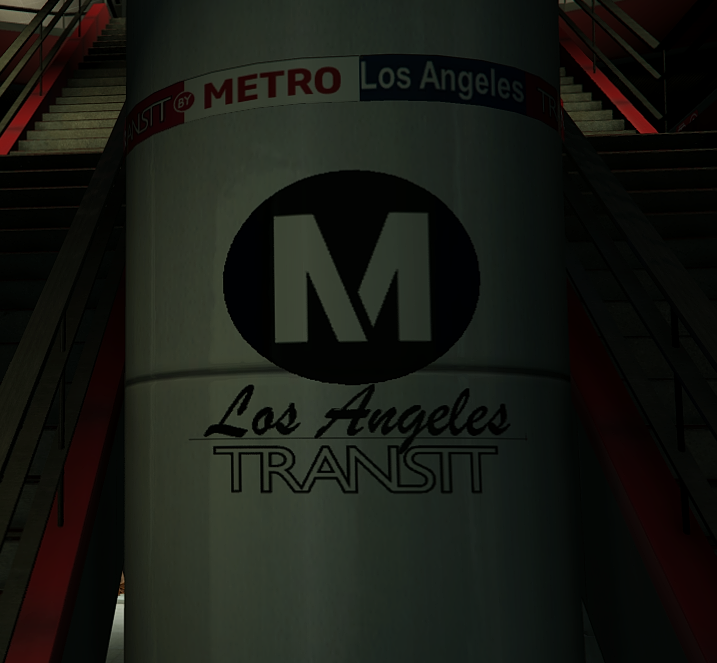 Everything in Metro Station is converted to real-life LA counterparts. 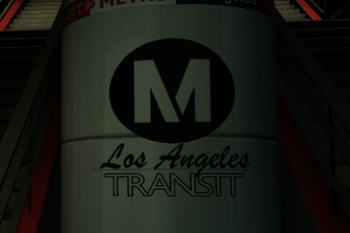 All logos, where they can be seen, bares the actual metro logos and says Los Angeles instead of Los Santos, using appropriate colors as well. 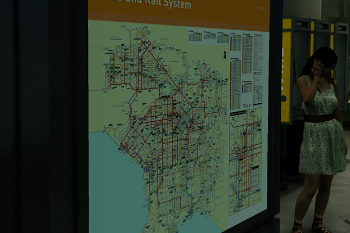 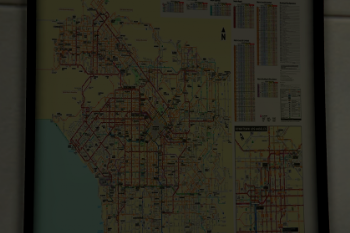 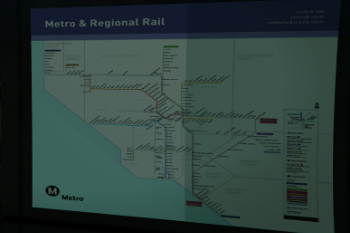 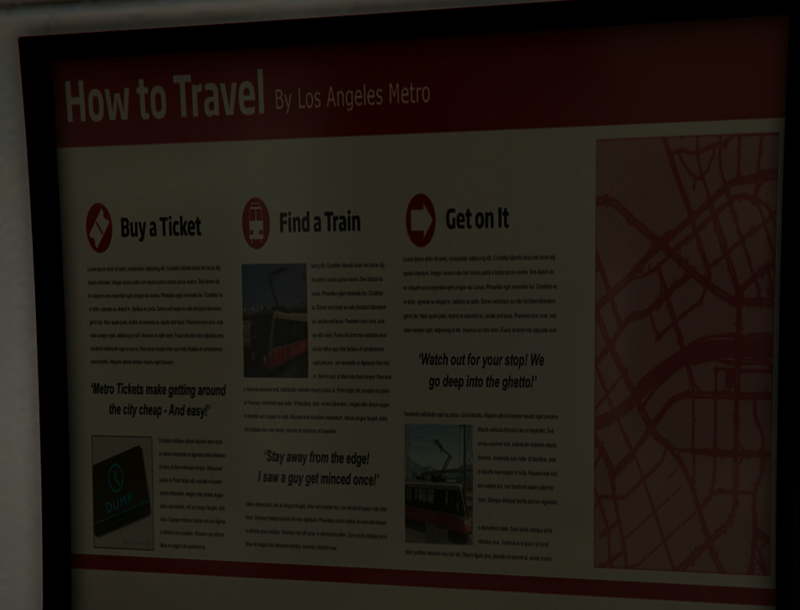 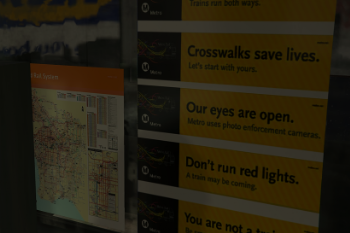 All signs that display travel routes, and how-to guides have also been converted to resemble their real-life counterparts - images pulled directly from the LA metro website. 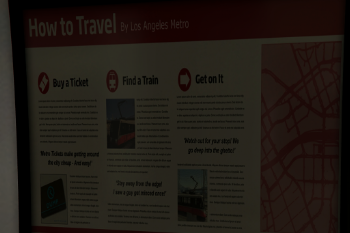 The overhead station signs display real-life destinations such as Koreatown, Bunker Hill, Rodeo Drive, Beverly Grove, and Santa Monica. 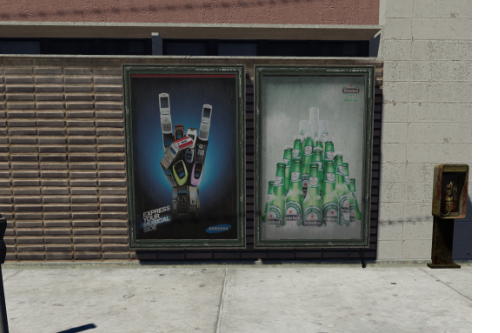 A couple real-life LA Metro advertising posters. 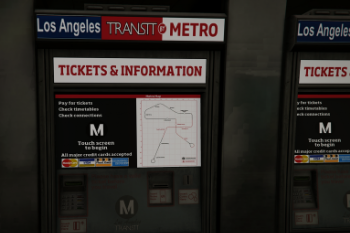 If you enter the metro station in Rockford hills, the signs will say Rodeo Drive instead of Portola, and if you take the metro to the first stop, for example, the signs there will read Santa Monica instead of Del Perro. 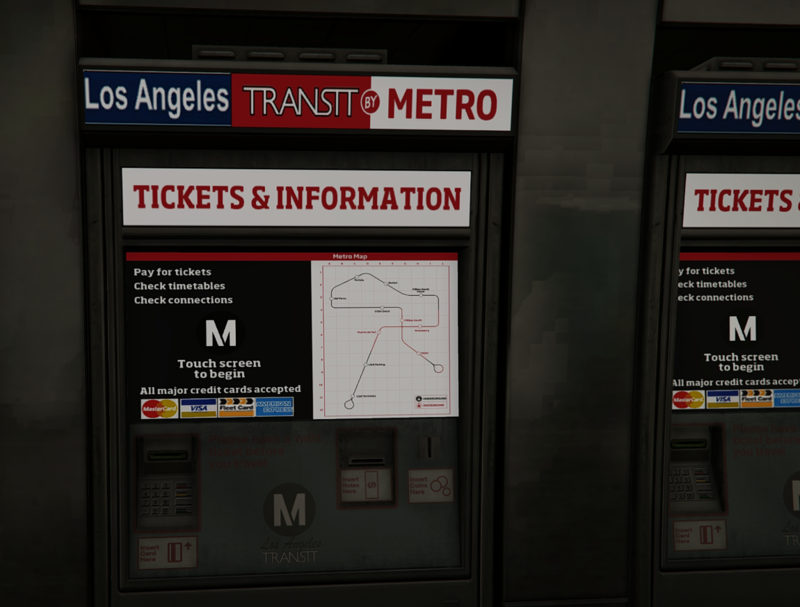 Changelog 1.1 Found the missing ticket vending machines and retextured. 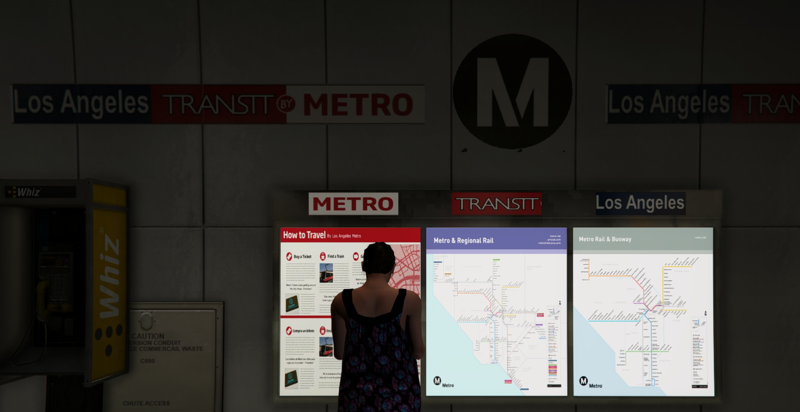 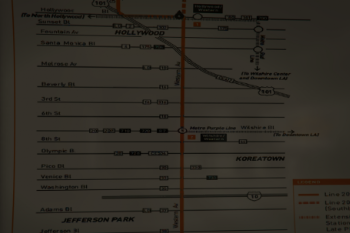 Changelog 1.2: Found and converted more Metro signs that belong to other tram stations in South Central (accross from the barber shop near Frank's first house), and another in Korea Town. 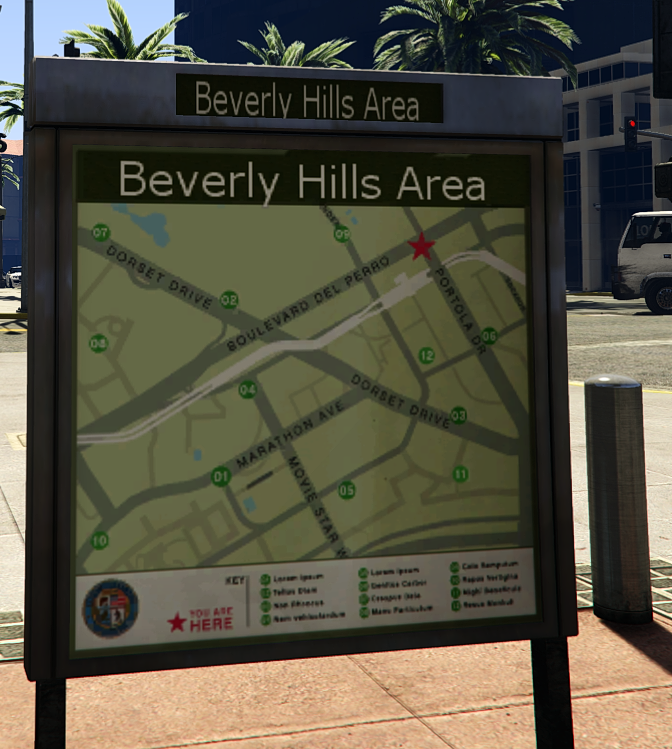 Changes phony names like Strawberry to South Central, Pillbox to Bunker Hill, and Puerto Del Sol to Marina Del Ray. 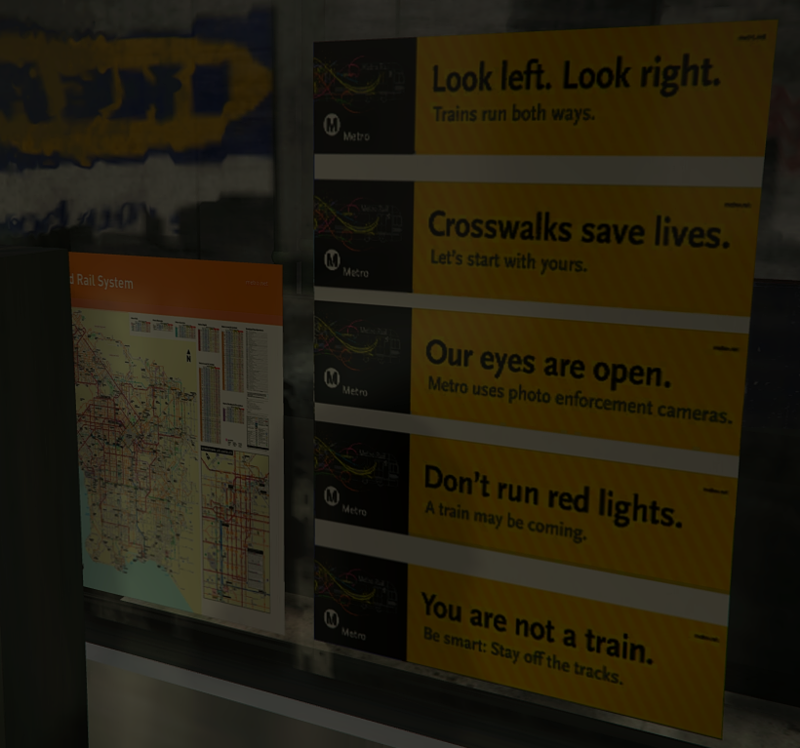 Changelog 1.3: Converts metro signs to real-life in the Downtown area next to the construction site. 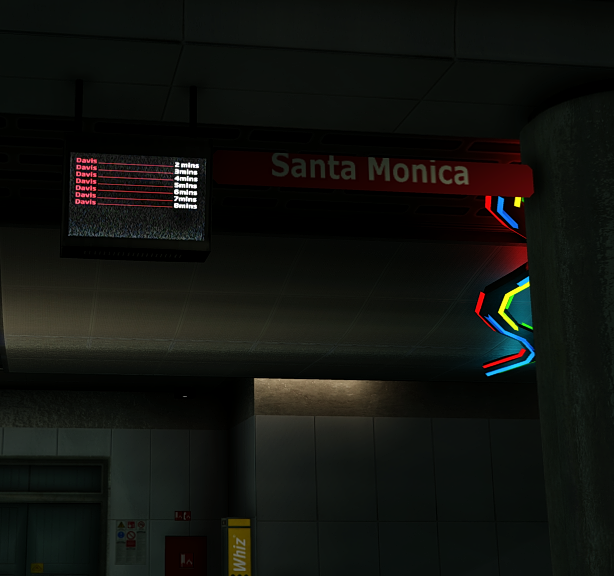 Note: I am aware that there are more Metro stations, and when I found their textures, they will be redone as well. 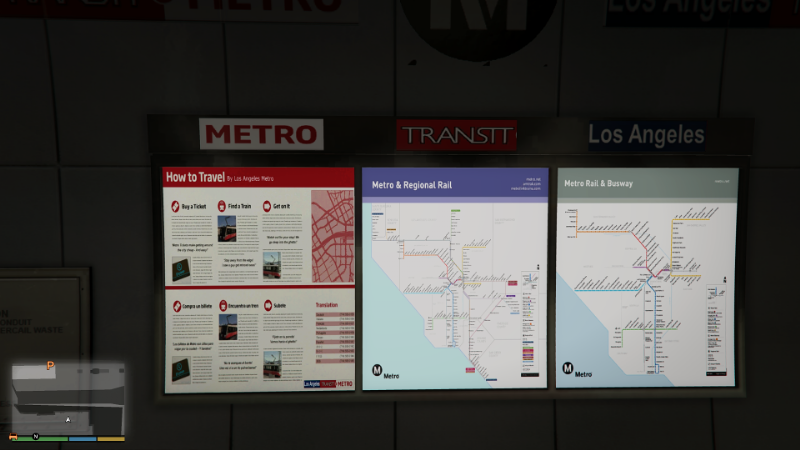 The info screens inside the Metro Station, will be done, changing all the city names to real-World counterparts. 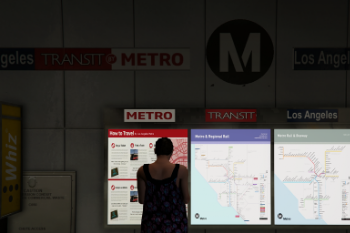 Maybe tonight. 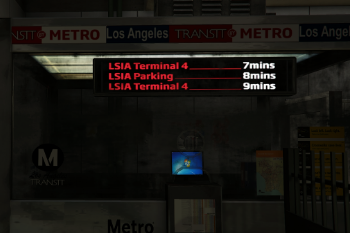 @eshenk Will you also edit the not-underground stations, like Davis, Strawberry and so on? 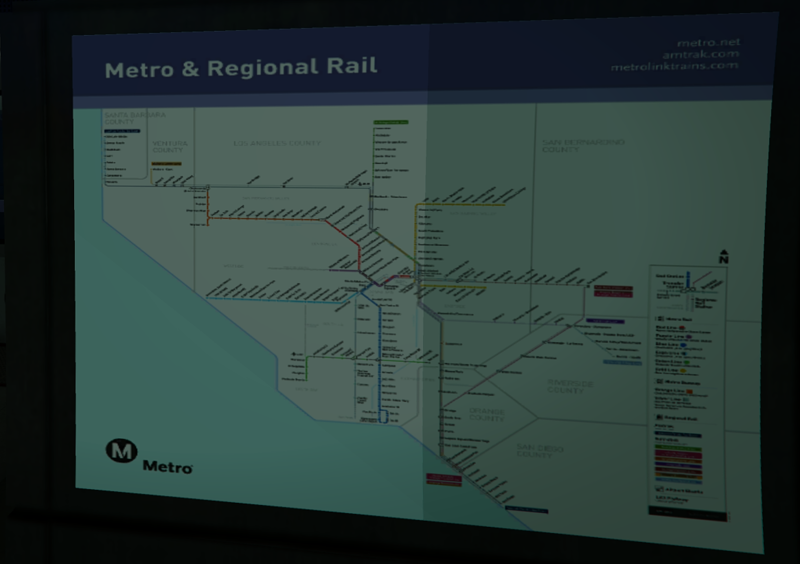 @Halo23 Ugh, you just reminded me that last night, I ran into such a station, and was shocked to see Los Santos logos on them. 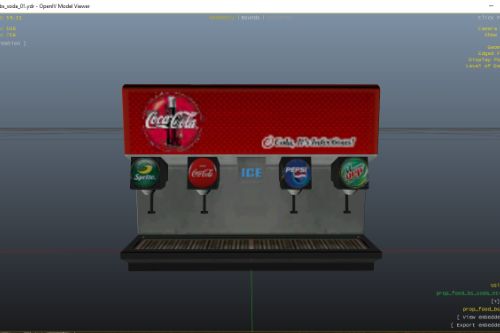 I have absolutely NO idea where those textures are stored, but eventually I will get them. 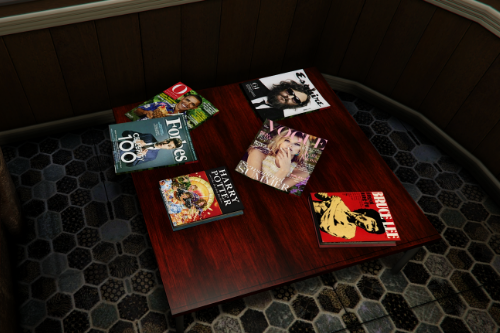 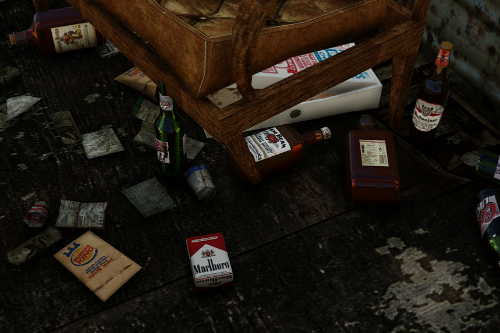 Tonight, I am going to be hooking you dudes up with a update to random clutter - lots of cool stuff in it!! 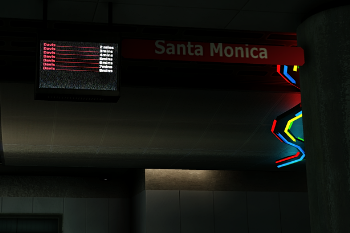 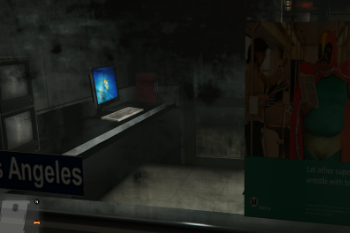 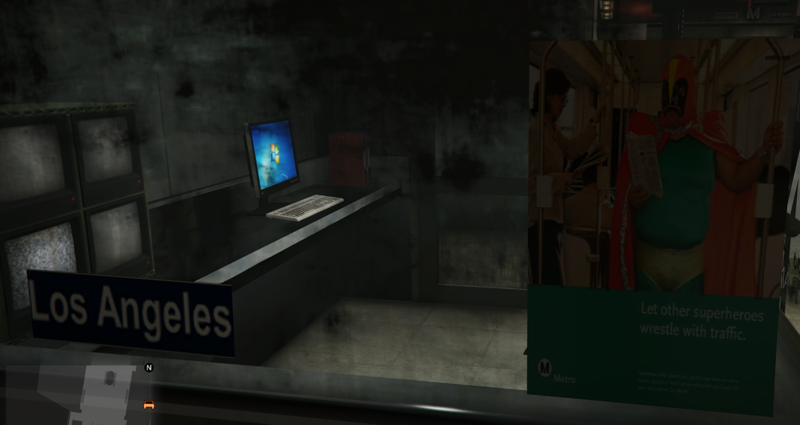 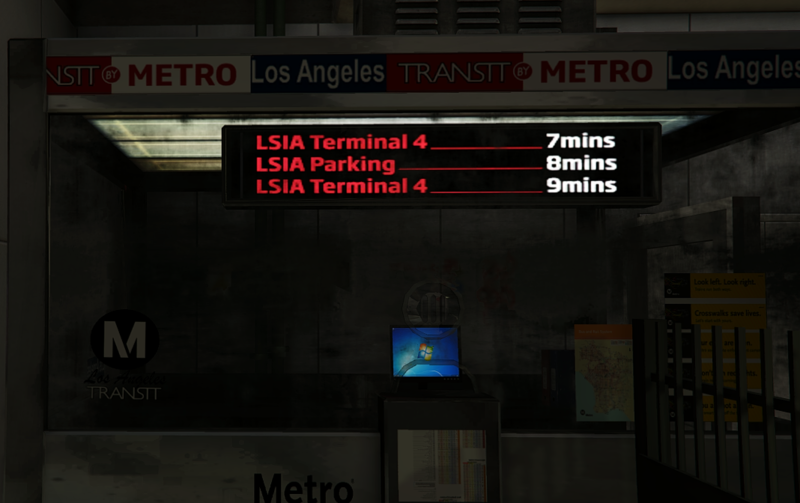 There are still Los Santos textures appearing at other metro stations on the outside, if anyone wants to help me find those, please tag me with their locations, so I can can get those done as well. 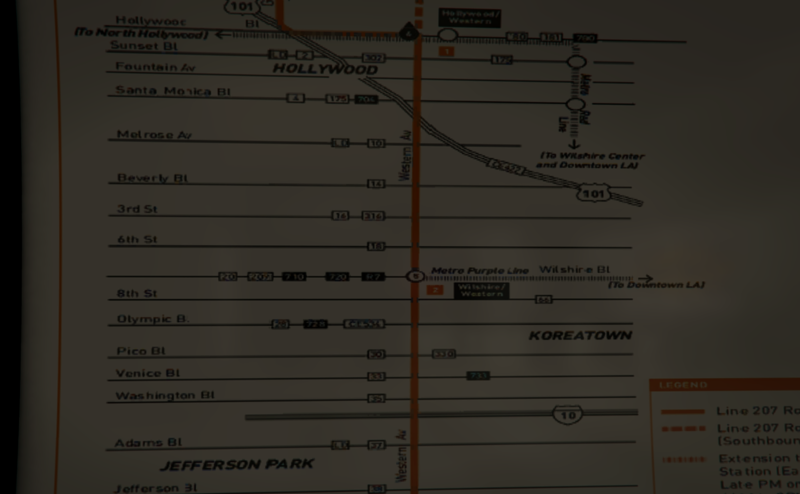 @Flava0ne You're welcome. 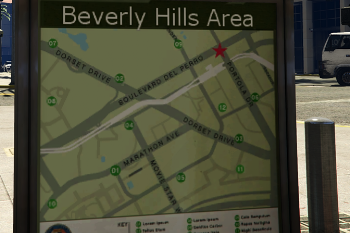 BTW, Real-Life Mid-End Remodeled Apartments is pending approval! 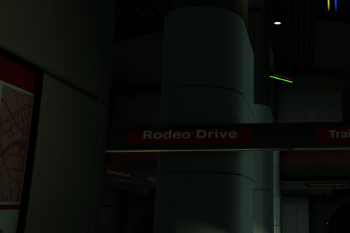 Found more textures for other stations. 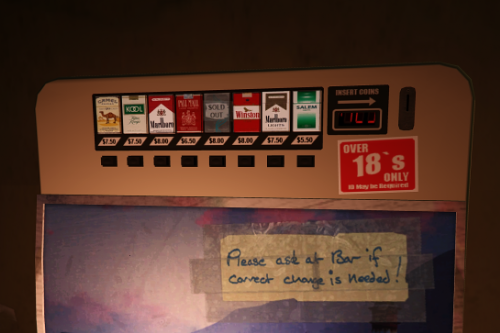 Expect update Today! 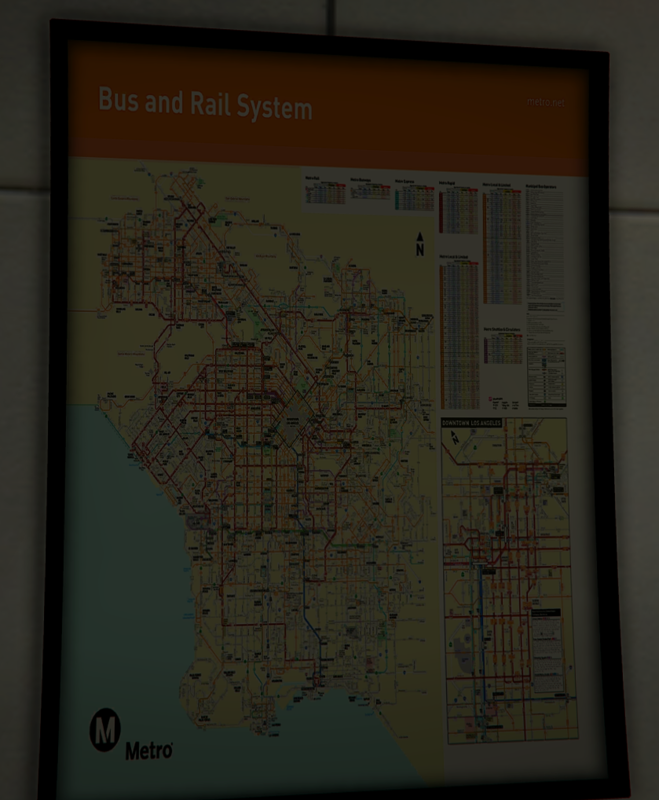 can you make it an oiv? 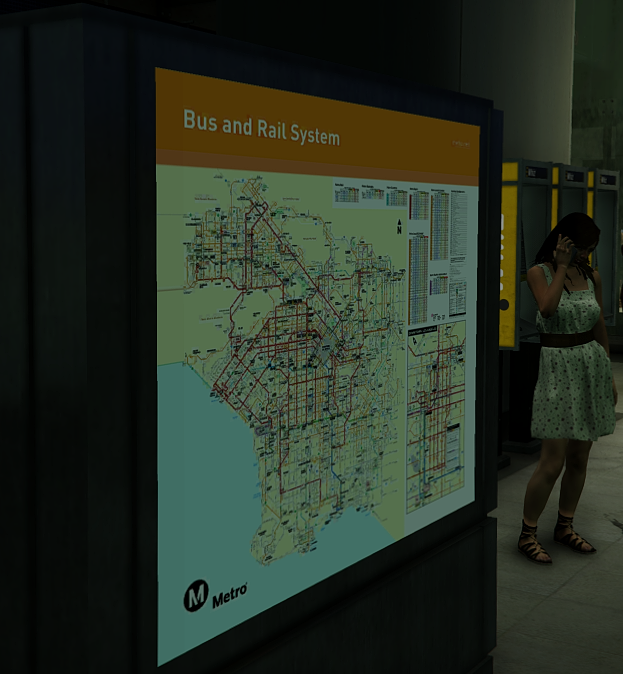 @eshenk Really reminds me of the Viva New York mod for GTA 4. 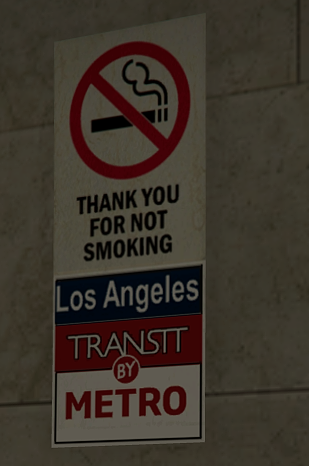 Great job man, hope to see more good textures mod from you. 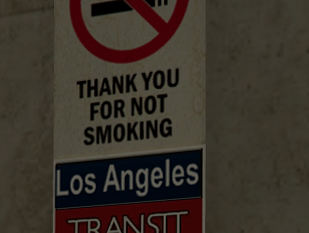 Can someone make a OIV version of this?